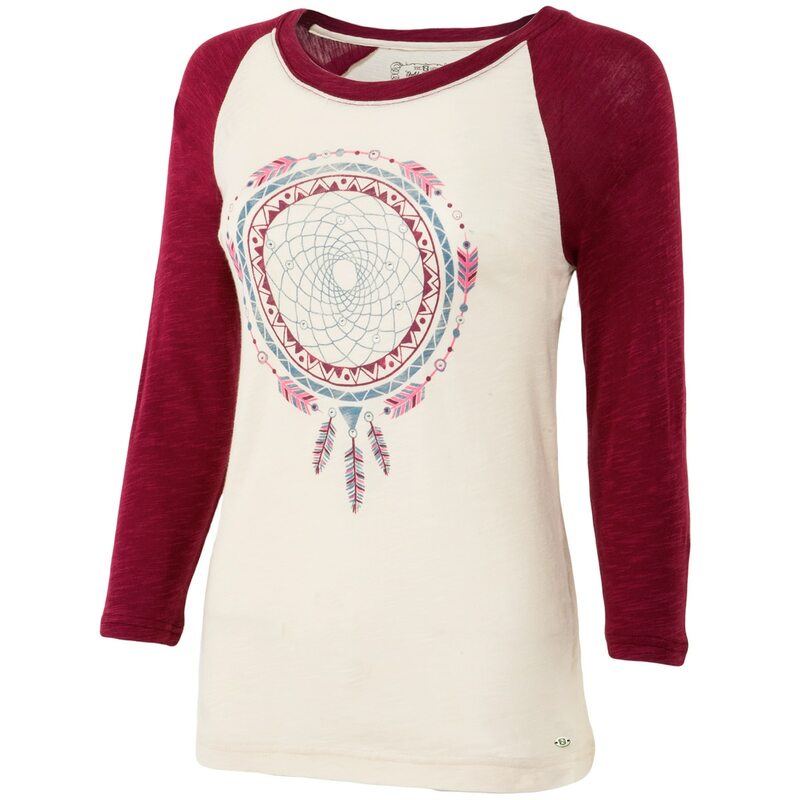 Noble Outfitters Vintage Dreamcatcher Tee - Clearance! 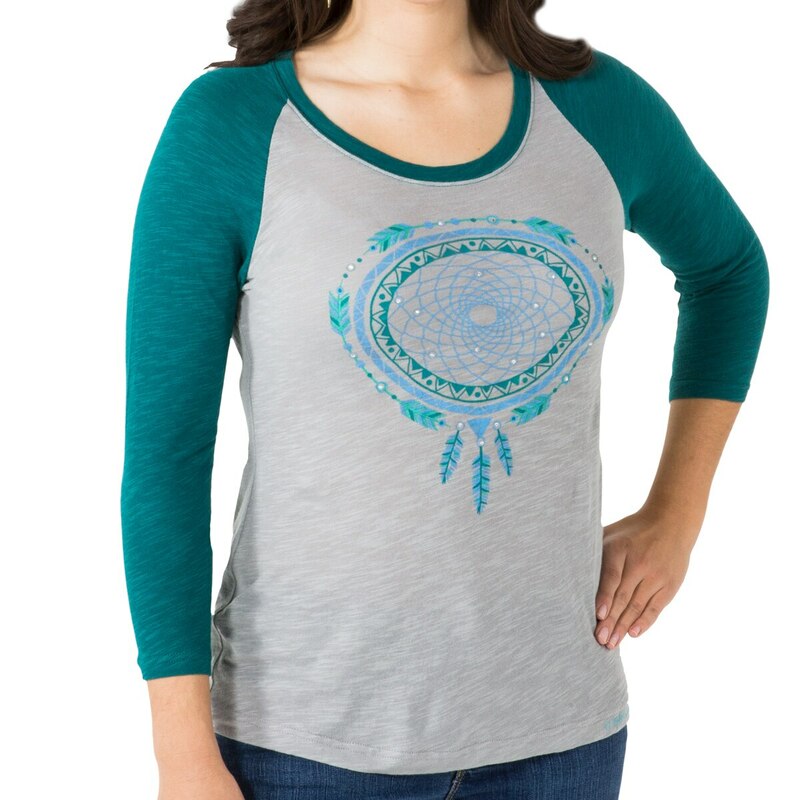 Ultra-comfortable and fun, the Noble Outfitters™ Vintage Dreamcatcher T-Shirt is made of a soft cotton/rayon blend in vibrant colors. 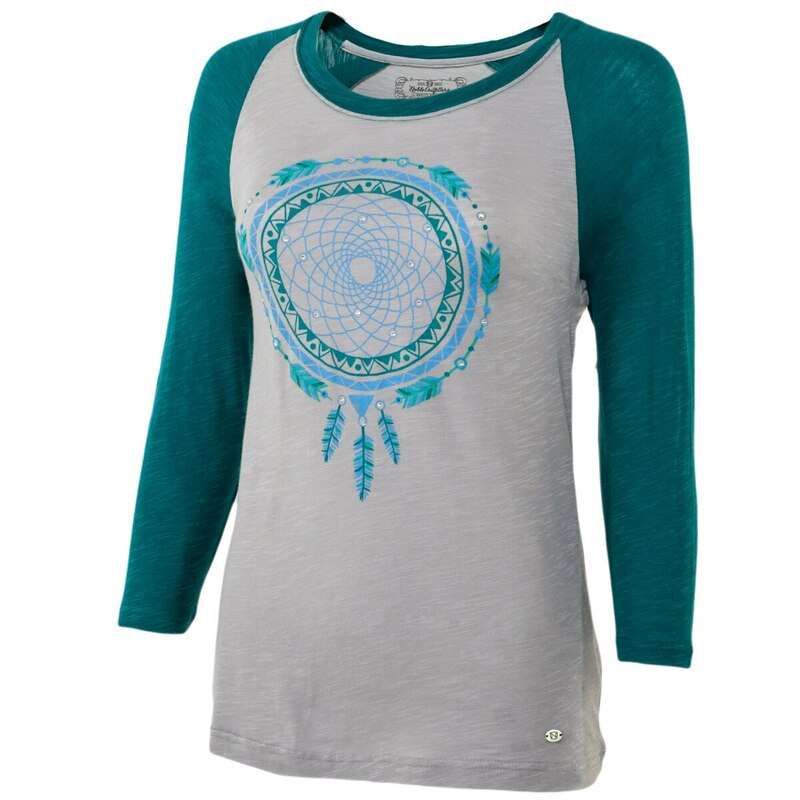 It's cut for a flattering fit that looks great with shorts or jeans. 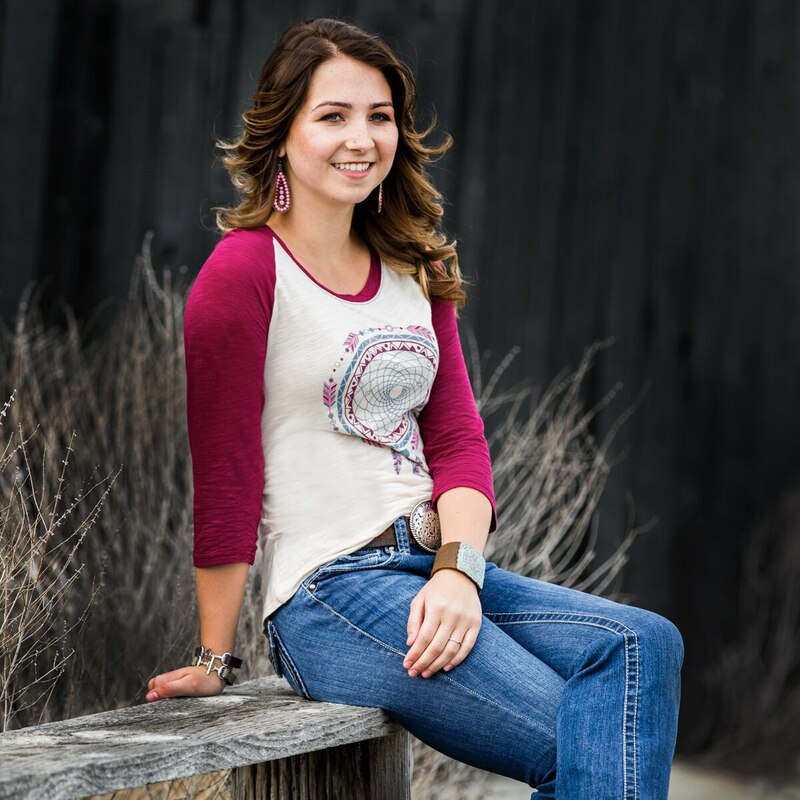 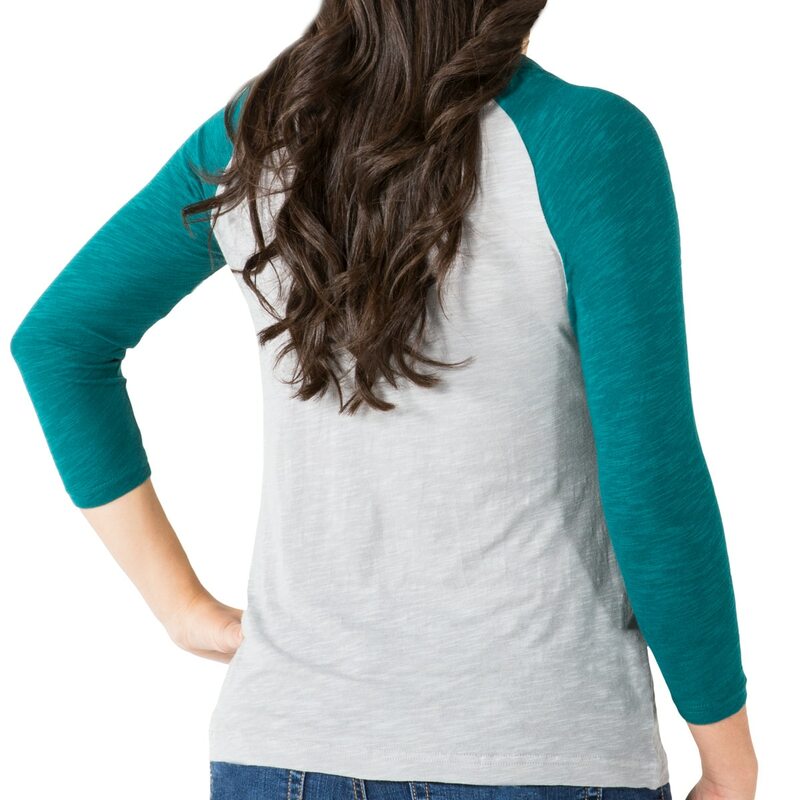 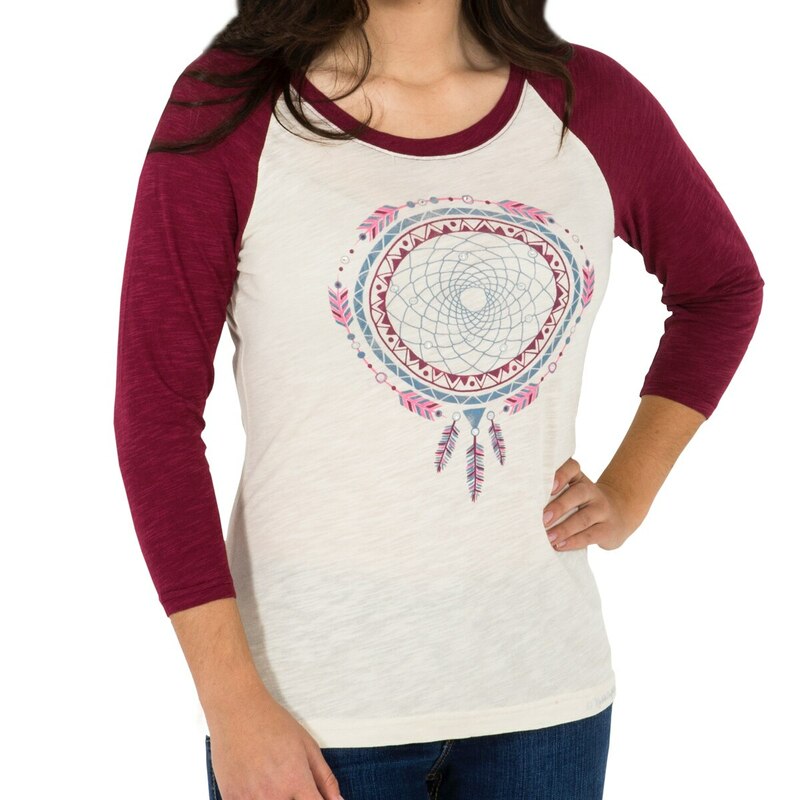 Featuring a crew neckline and ¾ length raglan sleeve, this top has a stunning dreamcatcher print with rhinestone bead accents. 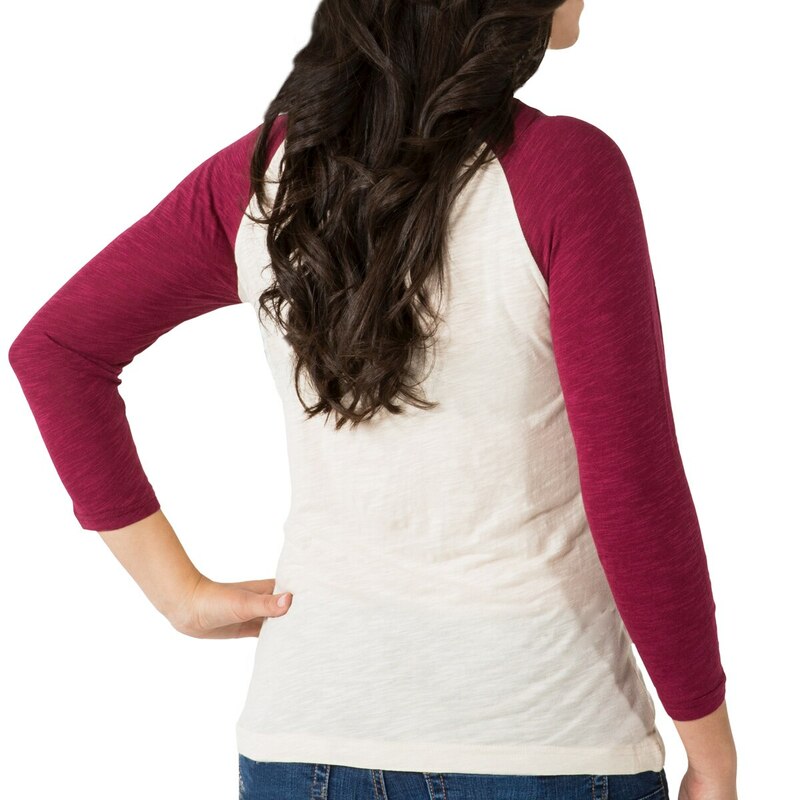 Machine wash and lay flat to dry.